A free-to-play AAA Sci-Fi Fantasy massively multiplayer online role-playing game set in a brand new universe of gods and heroes. Welcome to Devilian! You are the last vanguard of Nala, a half-devil hero fighting to save your world from a fallen god. You have been chosen by the Gods to be their Soulkeeper. The future of the world rests on your shoulders. Are you up to the challenge? Change combat into an art form! Engage in battle like never before, and watch as your screen explodes with the power and grace you exhibit on the battlefield. ArcheAge is an epic fantasy MMORPG free of predefined paths and progression. Craft, Claim, Fight for Glory, & Conquer! ASTA is a fantasy MMORPG with extensive character customization, skill tree and talent tree systems, epic battles dungeons and more. ASTA is a free-to-play action MOBA where heroes battle alongside a massive guardian in a fight for supremacy. Blade & Soul is an action-combat MMORPG from NCSOFT where martial arts and mythology meet in a furious clash of fists and steel! 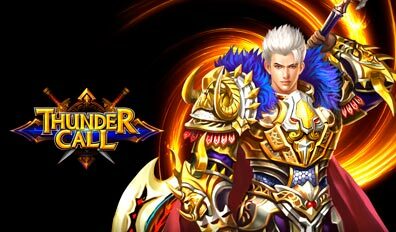 Bring balance to the world in this new magical Anime MMORPG. Customize your skills and switch between classes anywhere outside of combat! As a Dragomon Hunter, you will fight and defeat 100+ Dragomon, which will then enable you to mount them or use their body parts to craft new weapons. 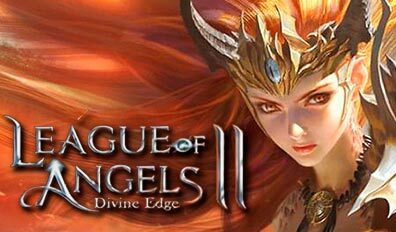 Aion is a visually stunning massively multiplayer online RPG where players ascend to divinity and fight in an epic celestial war.